The Advanced Vein Center is a division of Oregon Surgical Specialists, one of the most prestigious general and vascular surgical practices in the Northwest. Our team of board certified, fellowship trained general and vascular surgeons are leaders in vascular, endovascular, oncologic, laparoscopic, endocrine, and general surgery. Coupled with our surgeon’s expertise is a dedicated staff of specialty trained technologists and medical professionals. Our goal is to provide the most advanced technology available in a friendly and comfortable environment. The decision to select a medical practice is an important one, and we appreciate you considering us. 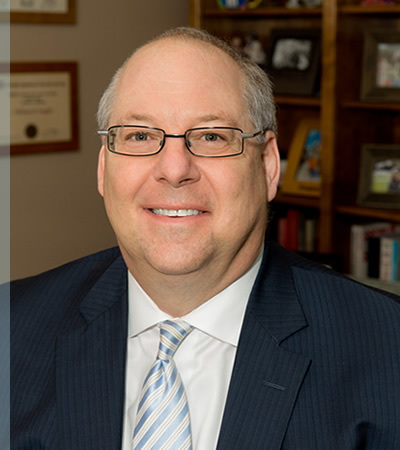 Dr. Traul attended the Medical College of Wisconsin in Milwaukee, WI where he received his medical degree and completed his surgical residency. He completed a vascular fellowship at the Cleveland Clinic Foundation in Cleveland, OH. He is a member in the American College of Surgeons and the Oregon Medical Association. A native of Wisconsin, Dr. Traul is an outdoor enthusiast. The love of the outdoors is shared by his wife, Lena, and two sons who are learning to ski and bike ride right along with their parents. Dr. Traul has played the piano and keyboard for years. Occasionally, he has been known to make appearances in a local all-physician rock and roll band as their keyboardist. A native Californian, Dr. Street received his Doctorate of Medicine from the University of California in Davis, CA. He was a surgical intern and resident at UC Davis. Dr. Street was a Research Fellow and Clinical Fellow in vascular surgery at the University of Rochester in Rochester, NY. He is certified by the American Board of Surgery with added qualifications in general vascular surgery. 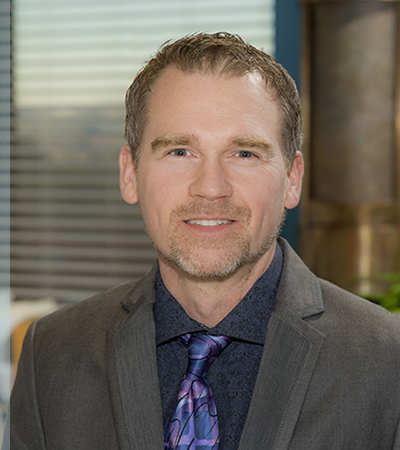 Dr. Street holds professional memberships in the Oregon Medical Association, the Jackson County Medical Society, Pacific Northwest Vascular Society, American Association of Vascular Surgery, International Society of Endovascular Specialists, and the Society of Laparoendoscopic Surgery. 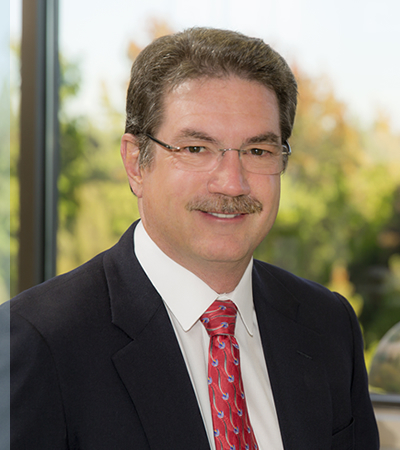 Dr. Street was the first surgeon in Southern Oregon to perform both laparoscopic and endovascular surgery. He continually brings new technology in minimally invasive surgical procedures to the Rogue Valley. An expert laparoscopic surgeon, he has now educated many surgeons throughout the world in the method for performing several different surgical procedures. Dr. Faught received his undergraduate degree from the University of Illinois and his medical degree from Southern Illinois University School of Medicine, earning both with academic honors. He served his internship and residency in general surgery at The University of Utah Medical Center and performed his Fellowship in Peripheral Vascular Surgery at Southern Illinois University School of Medicine. He has published multiple journal articles in the fields of general and vascular surgery. 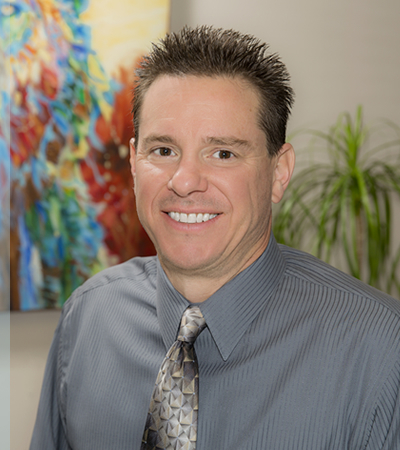 Dr. Faught is board-certified in general surgery, with added qualifications in vascular surgery. 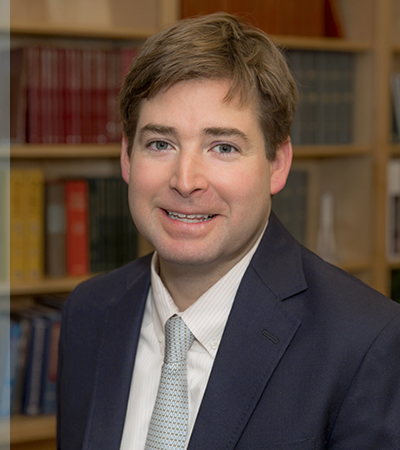 He is a member of the Pacific Northwest Vascular Society and the Society of Laparoendoscopic Surgery, and is a Fellow of the American College of Surgeons. Dr. Eaton received his medical degree from the University of New Mexico School of Medicine in Albuquerque, NM. He attended the University of Texas Southwestern Medical School in Dallas, TX for his surgical residency and he completed a vascular surgery fellowship at University of Tennessee’s Graduate School of Medicine in Knoxville, TN. Dr. Eaton is certified by the American Board of Surgery, with added qualifications in vascular surgery. He completed Medtronic and Guidant Endovascular AAA Training programs. He is a member of the American College of Surgeons, American Society for Metabolic and Bariatric Surgery, Alpha Omega Alpha Honor Medical Society, the Oregon Medical Association, and the American Medical Association. Originally from New Mexico, Dr Eaton and his wife, Shelly, moved to the Rogue Valley in the late 1990s. Both college athletes, they enjoy the wealth of outdoor activities available in Southern Oregon. In his spare time, Dr. Eaton enjoys working out at the gym and playing his guitar. He also plays the drums in an all-physician rock band. Dr. Castillo received his Doctorate in Medicine from the New York University Medical Center in New York, NY. He completed his surgical residency at the University of Texas Southwestern Medical Center at Parkland Memorial Hospital in Dallas, TX. Dr. Castillo specialized in vascular surgery during his Vascular Fellowship at the New York University Medical Center in New York, NY. 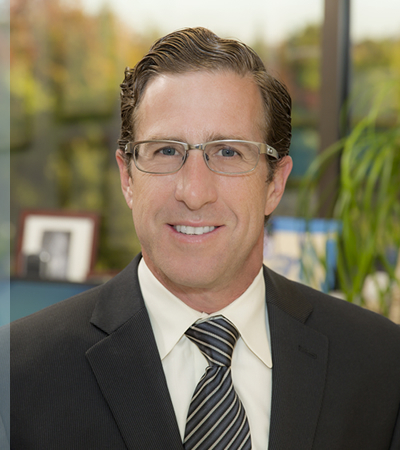 He is Board Certified in General and Vascular Surgery, is a Fellow in the American College of Surgeons and a member of the American Society for Metabolic and Bariatric Surgery. Originally from New York, Dr. Castillo enjoys the mountains and many outdoor activities such as hiking and running. However, in recent years he has discovered a love of Cross Fit. He also enjoys skiing, biking, and cooking. Dr. Castillo and his wife, Sherry Jo (a local Family Practice physician) moved to this area to enjoy the benefits of living in a small community. have an increased risk of developing varicose veins.